Enter AP30 into the promo code box! The Ben Doran is situated in a traditional Georgian townhouse located in central Edinburgh – Capital of Scotland. We pride ourselves, not only on service and accommodation, but also the quality of breakfast that we serve using only the finest local produce and offers a choice homemade fresh bread and marmalade. 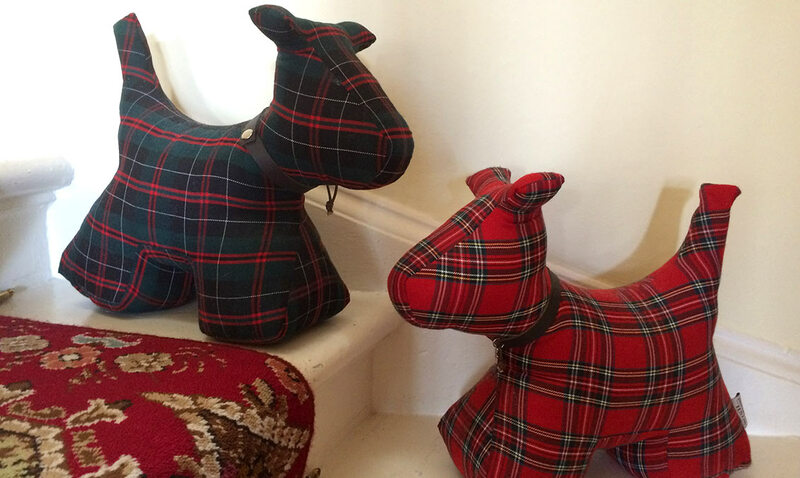 We are delighted that our Edinburgh Guest House has consistently achieved a four star rating by Visit Scotland. We care about the comfort of our guests and that’s why all our rooms have been designed and furnished with a high level of care and attention to detail. 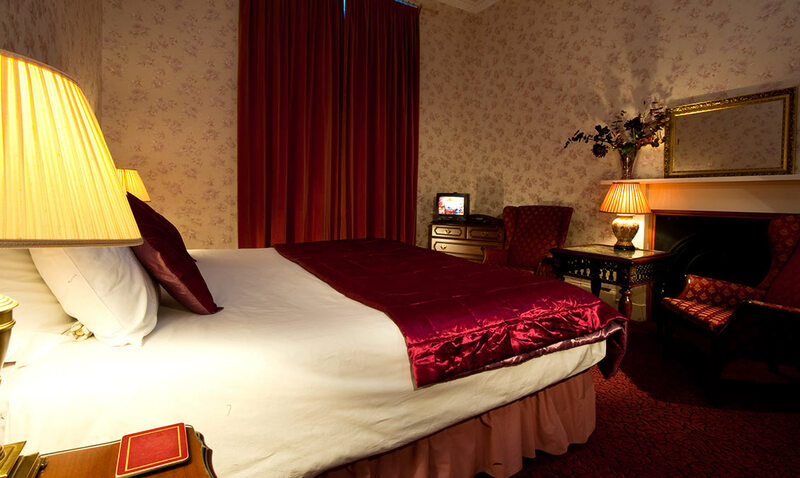 Our bedrooms range from smaller rooms for single occupancy to larger deluxe rooms with ensuite. 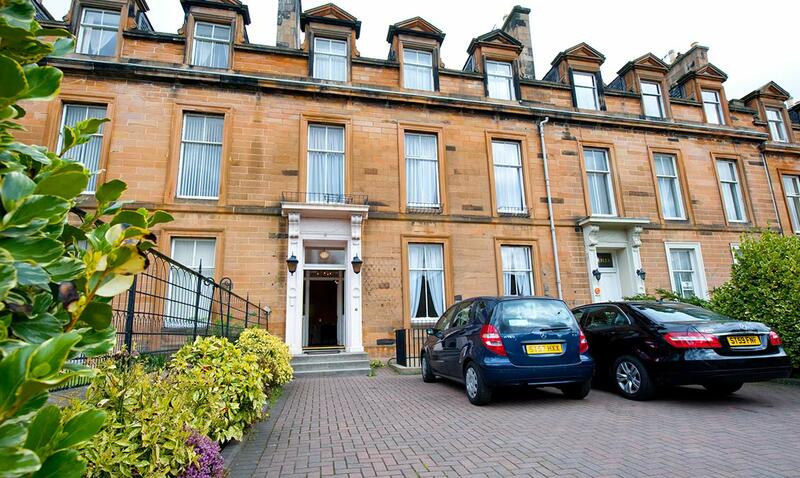 Each offers a charming mix of original character with modern facilities and has a beautiful hillside or Edinburgh city view. Complimentary tea, chocolate and coffee-making facilities and free Wi-Fi are also available for our guests to enjoy. 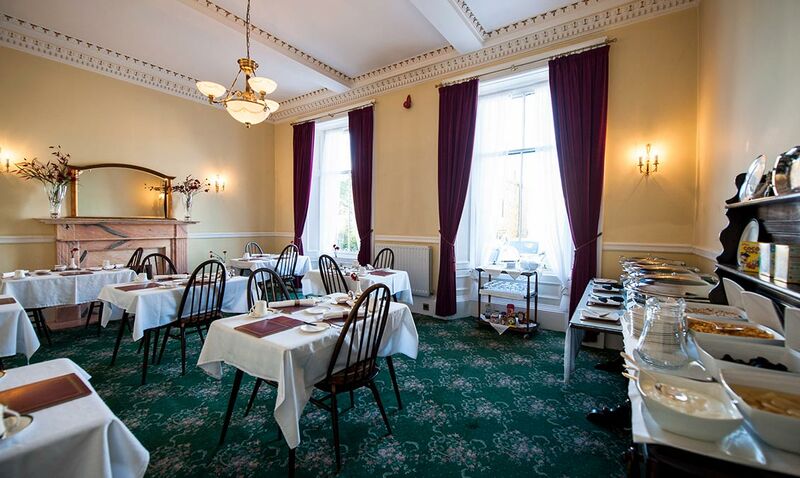 Whether visiting Edinburgh on holiday, for business or perhaps family attending one of Edinburgh’s universities, the Ben Doran Guest House is an ideal city centre. 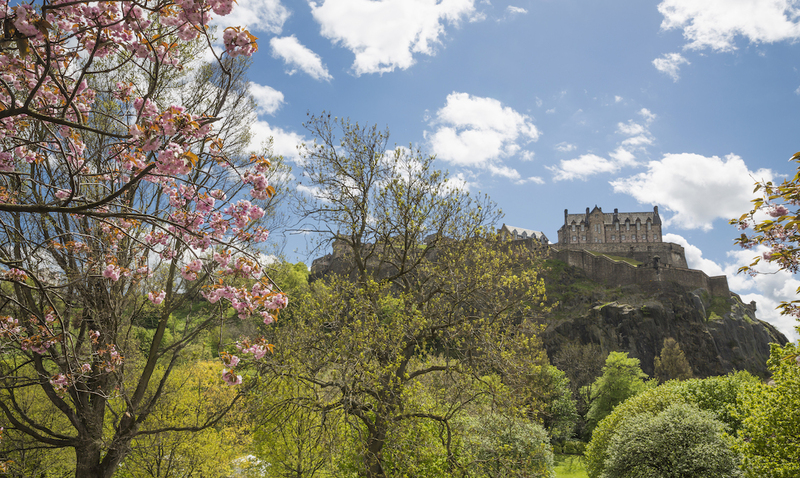 Click here to see our location within easy reach of Edinburgh’s city centre and all the best attractions and entertainment. 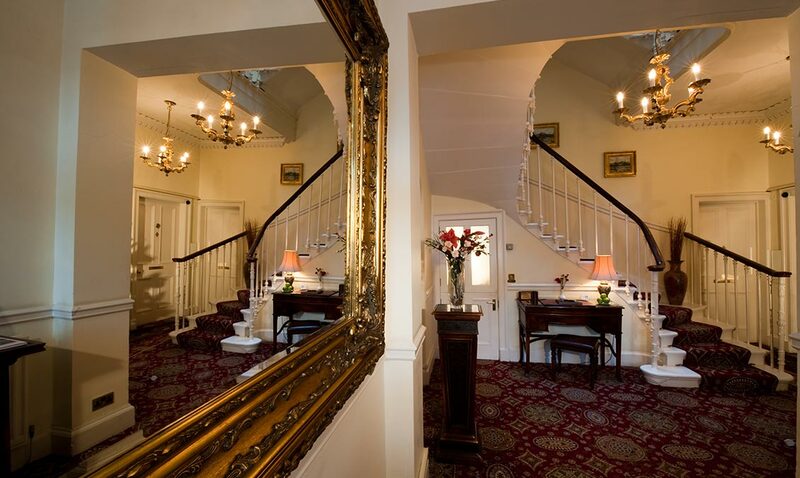 Our aim is to offer our guests a comfortable and relaxing stay in the friendly, peaceful atmosphere we’ve created at the Ben Doran. We ensure our guests enjoy the best of Scottish welcomes and hospitality during their stay in Edinburgh. Many of our guests are now regulars, returning time and time again, so we’re confident that you’ll enjoy your stay with us. Why not check out our B&B Special Offers, we always like to reward guests who book direct with us. We like to reward guests for booking direct. Please visit our Offers page for our range of offers currently available for 2019.